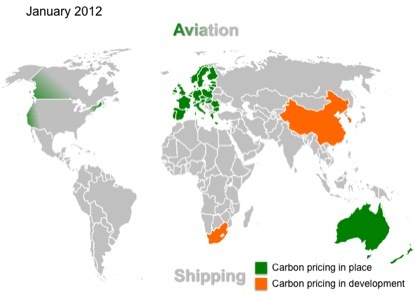 2011 turned out to be a busy year for the development of carbon pricing. 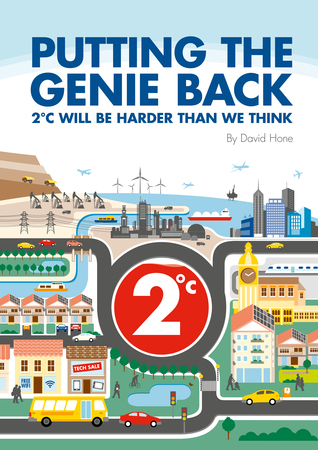 Long the cornerstone of EU climate policy, the approach continues to find favour with governments focused on the issue of managing emissions, rather than those trying to manage the shape of the entire energy mix. 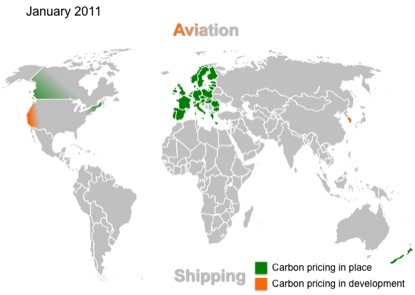 Since the EU system was introduced in 2005, carbon pricing has appeared in Alberta and British Columbia in Canada, in the North Eastern US states and remains under consideration in South Korea. 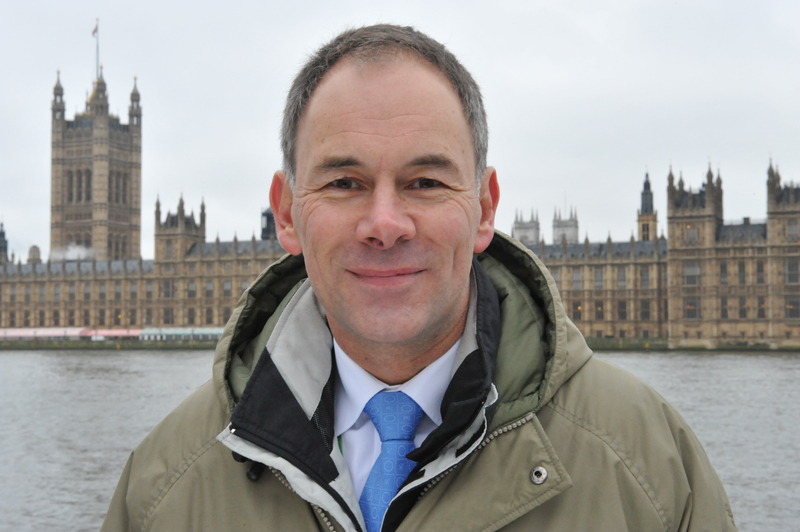 Several other governments have raised the possibility of a carbon pricing system of some sort. At the outset of the year there appeared to be little prospect for much movement forward, with some worrying signs that a retreat was possible. Proposition 23 may have been defeated in California, but other legal challenges had surfaced and the new Australian government was not expected to raise an issue that had only a few months earlier led to the fall of the Prime Minister. But by year end Australia had a carbon price mechanism in place, South Africa had announced its intention to implement a carbon tax, China was apparently moving forward with a variety of pricing mechanisms and California was finalizing the details of its cap-and-trade system. In addition the inclusion of aviation in the EU-ETS had withstood numerous legal challenges and looked likely to go ahead in 2012. While this is a positive set of developments, it can’t counter the fact that there was a major step backward during the year as well. The price weakness in the EU-ETS at the end of the year and the related difficulties facing the Clean Development Mechanism (CDM) are worrying developments. Although COP 17 in Durban saw a lifeline of sorts thrown to the Kyoto Protocol (and therefore the CDM) and a key committee of the European Parliament voted in favour of a mechanism to bolster the ETS price, both these mechanisms remain in the balance. 2011 also saw a number of US States pull out of the Western Climate Initiative and New Jersey pull out of RGGI. 2012 could well be a pivotal year for a market-based approach to managing emissions.But with the prospect of new negotiations for an international agreement, the possibility of giving new life to carbon pricing is also with us.